Masonry sealing has become a large part of maintenance in the world of property management today. Sealer comes in a variety of popular shades and can be applied to enhance a buildings facade as much as it can protect it from moisture intrusion. 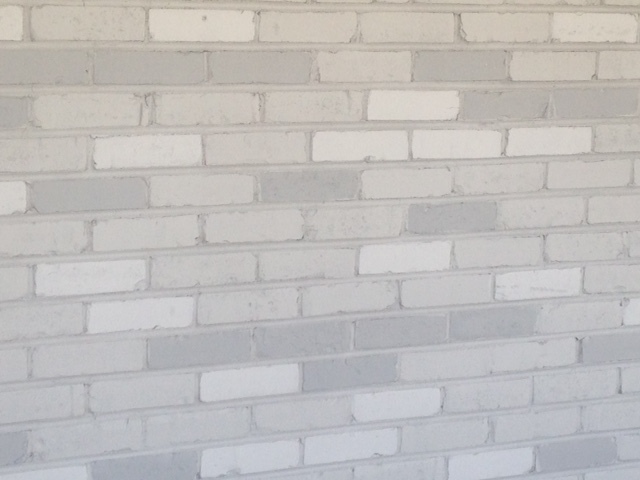 One example of creative sealer application is pictured here showing multiple shades of gray giving a beautiful new look to what was once everyday red brick.